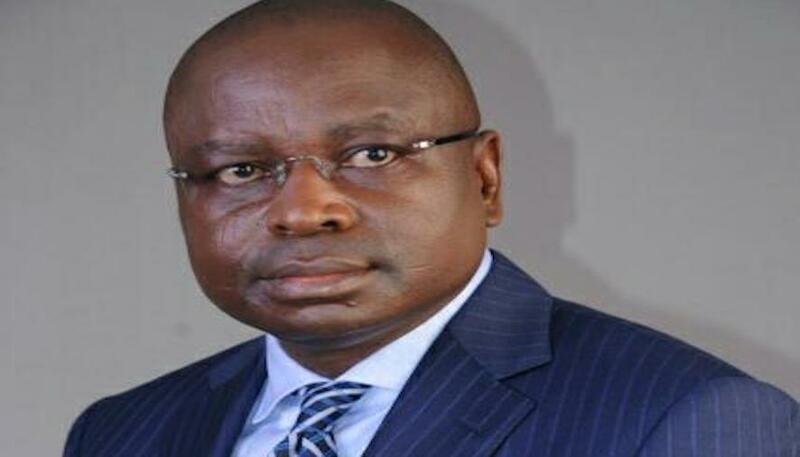 The governorship candidate of the All Progressives Congress, APC, in Enugu State, Senator Ayogu Eze, Saturday unveiled his manifesto, with a promise to prioritize wealth creation and the welfare of all the citizens of the State. He made the declaration at his campaign office in Enugu, the state capital. Senator Eze declared that â€œwe are driven by a vision to lift our people to a development pedestal that will make them independent, confident and self-reliant. On his mission in governance, he said his administration would work for the people in a secure atmosphere where the government will become the true servant of the people. Eze outlined his 12-point areas of priority to include security, agriculture, education, infrastructure/rural development, healthcare, sports, economy, housing/urban development, transportation, independent power projects, coal, and locality administration. On his social contract with the Enugu people, the APC candidate promised to â€œrun a goal-oriented administration that is effective, efficient and prudent, and at the same time fully accountable to them. Other speakers at the event, including the State chairman of the party, Dr. Ben Nwoye, a former Speaker of the Enugu State House of Assembly and Senatorial candidate of the party for Enugu North, Rt. Hon, Eugene Odo, among others boasted that the APC would sweep polls in the State in 2019.